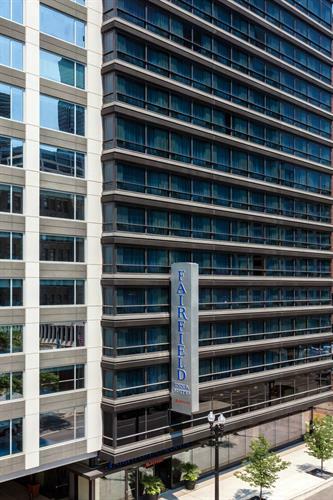 Fairfield Inn Chicago Downtown/River North stands 19 floors tall in the creativity and entertainment hub of Chicago's newest district. 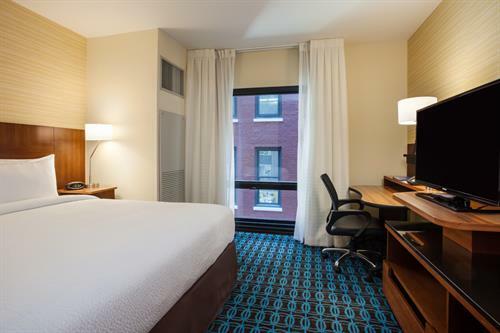 Our central location in the heart of Downtown not only offers incomparable views but easy access to Navy Pier, Magnificent Mile and Millennium Park. 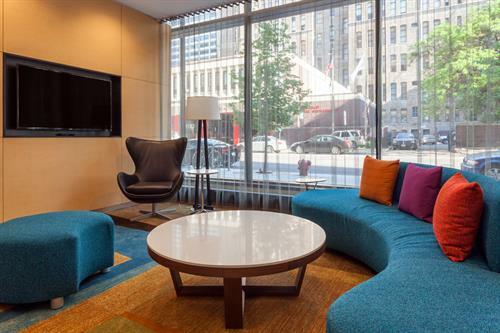 Adjacent to our hotel is Beatrix, a top choice among River North restaurants with unique dishes and specialty cocktails. 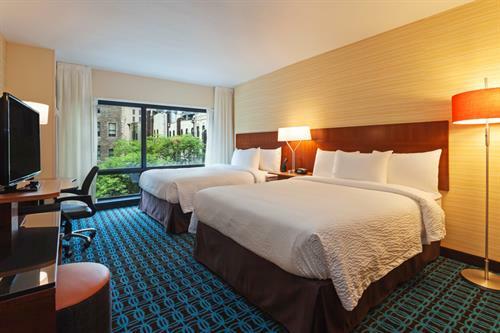 Along with free Wi-Fi and complimentary daily breakfast, expect cozy rooms and high-level suites with pillow-top mattresses and down comforters for a restful night's sleep in the Windy City. 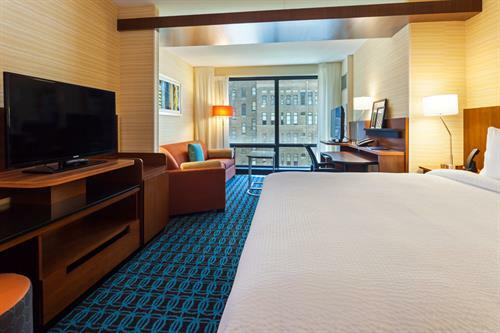 Work out at your leisure in our well-equipped fitness center with cardio equipment and free weights. 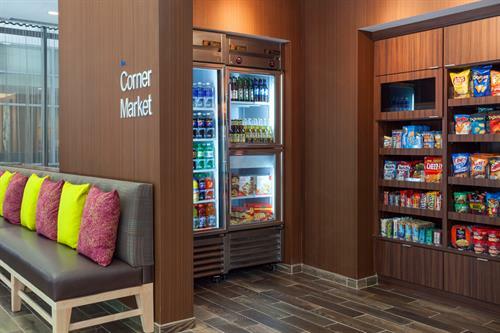 Same-day dry cleaning and ergonomic work spaces boost productivity for business guests, and vacationers can appreciate free HBO on 40-inch TVs. 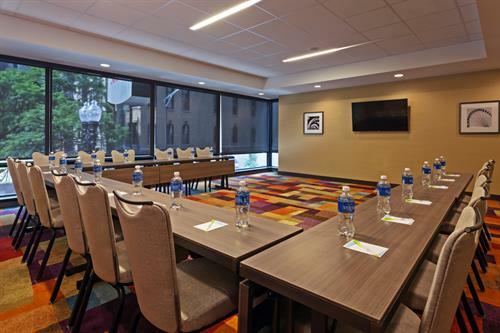 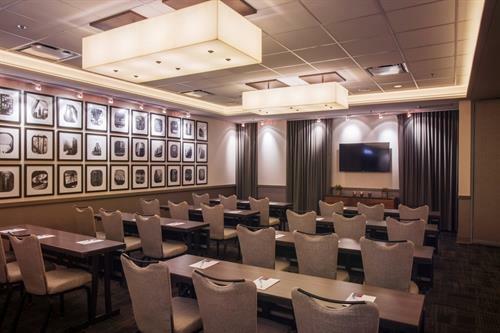 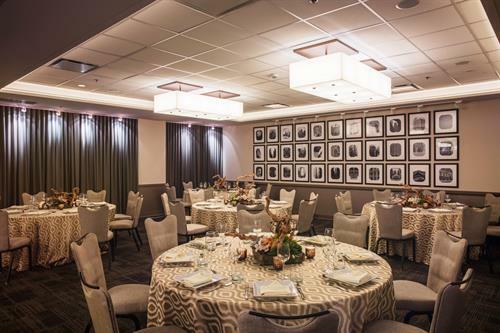 Utilize our 6 event rooms for meetings, weddings, family reunions and more. 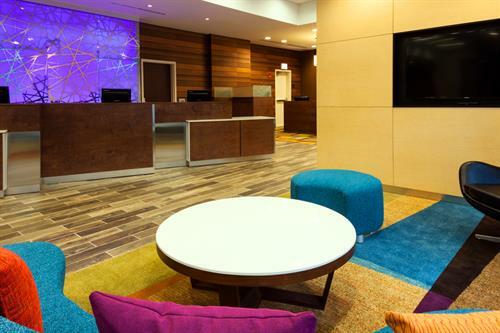 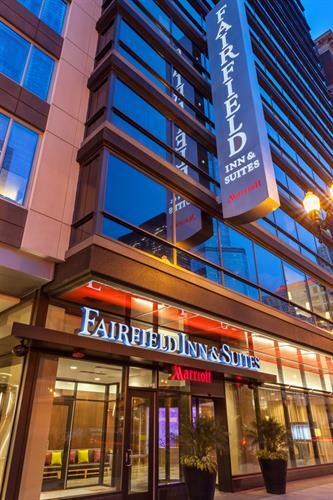 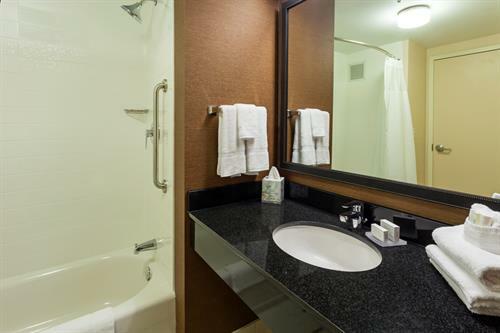 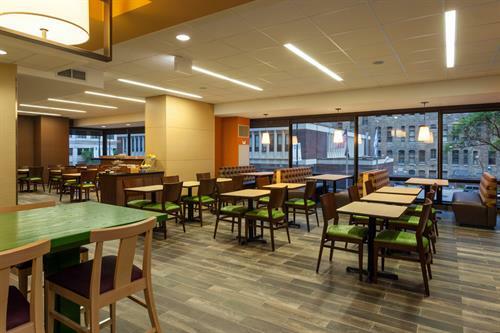 The comfort and convenience of Fairfield Inn Chicago Downtown/River North will surely blow you away.